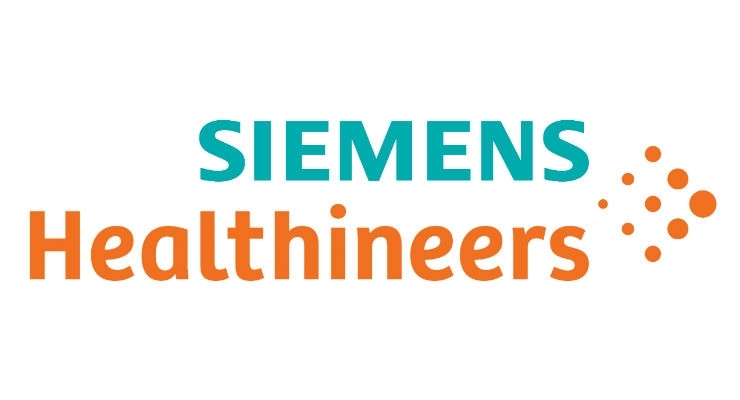 TARRYTOWN, N.Y. — Siemens Healthineers reported today it has achieved 12 Pre-Market Approvals from the Food and Drug Administration for its infectious disease and oncology testing menu. This milestone means the company’s Atellica® Solution1 now provides laboratories in the U.S. with a comprehensive menu on a single laboratory platform for patients’ in vitro diagnostic testing needs. “These 12 PMA assays, combined with recently released High-Sensitivity Troponin I and Procalcitonin assays, provide a comprehensive menu on the Atellica Solution. Laboratories seeking a broad menu supporting the needs of their clinicians and patients can now find it on the Atellica Solution,” said Deepak Nath, Ph.D., President, Laboratory Diagnostics, Siemens Healthineers. The infectious disease tests new to the Atellica Solution include HIV2 (HIV Ag/Ab Combo (CHIV) and HIV 1/O/2 Enhanced (EHIV)) and Hepatitis B and C (Anti-HBs 2, HBsAg II, HBsII Confirmatory, HBc IgM, HBc Total, HBeAg and HCV), and provide physicians with testing options for hepatitis screening, diagnosis, and monitoring. Each of the PMA submissions required extensive supplemental data and performance studies to demonstrate reliable performance on the Atellica Solution. This accomplishment signifies the strength of the Siemens Healthineers assay menu overall. 2 HIV assays developed, manufactured, and sold by Siemens Healthcare Diagnostics Inc. for Ortho Clinical Diagnostics, Inc. and Grifols Diagnostic Solutions Inc.